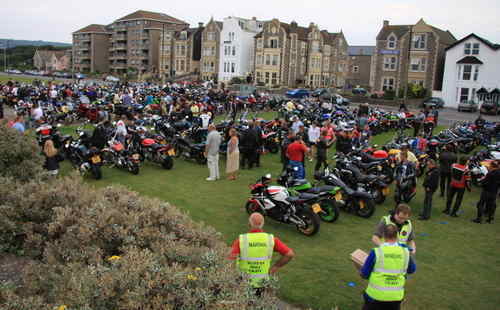 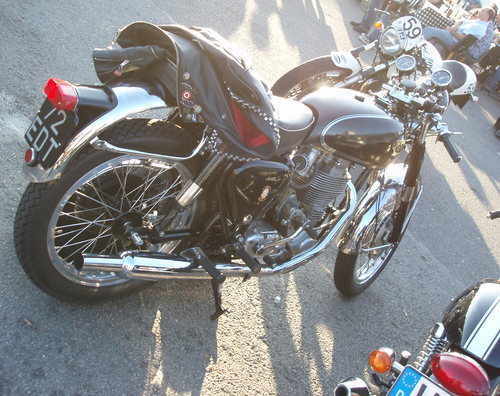 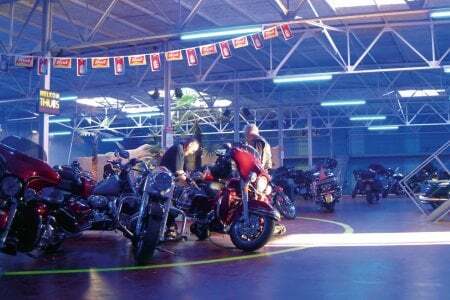 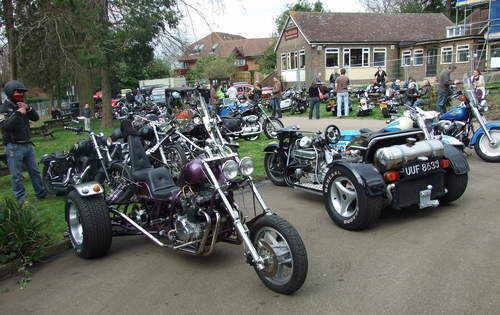 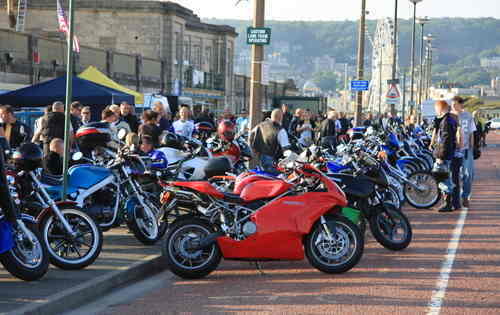 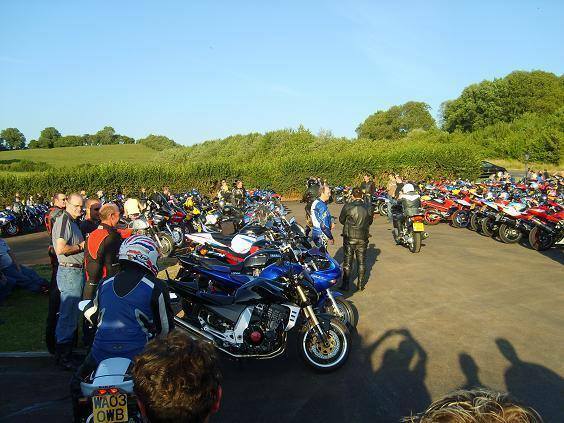 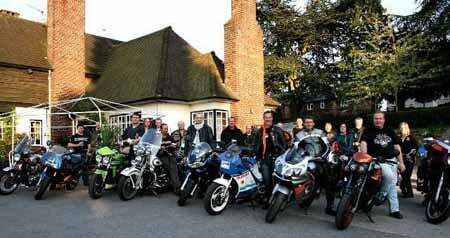 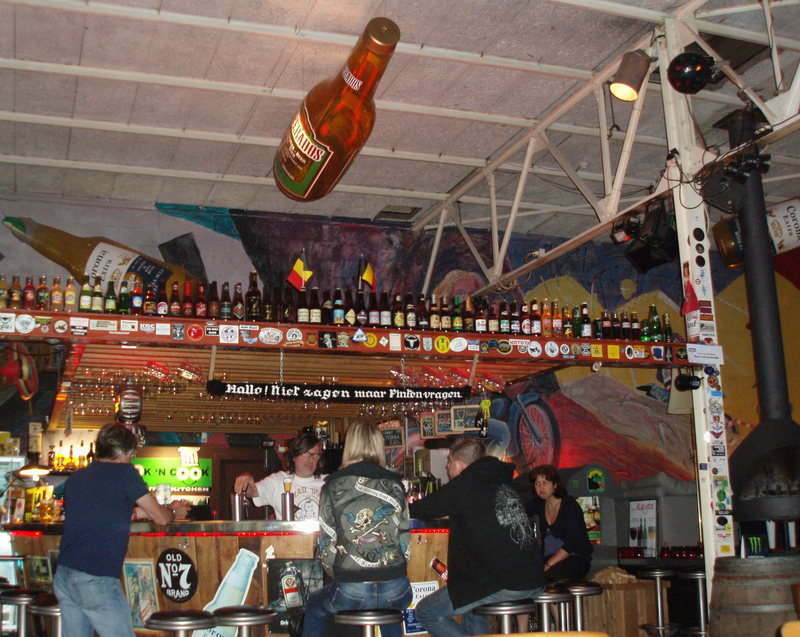 An extensive list of regular Motorcycle meets, hangouts and general gatherings throughout the areas stated. 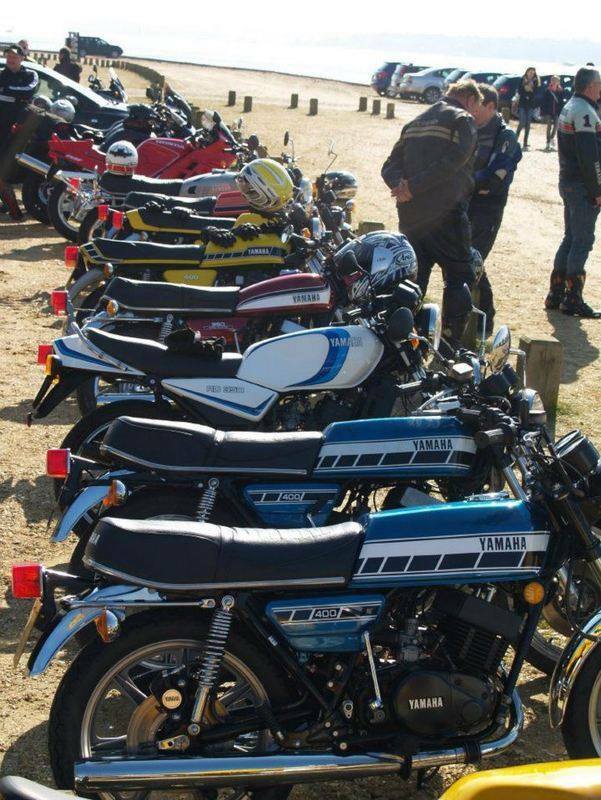 ^ If there is any we have missed please forward them for inclusion... 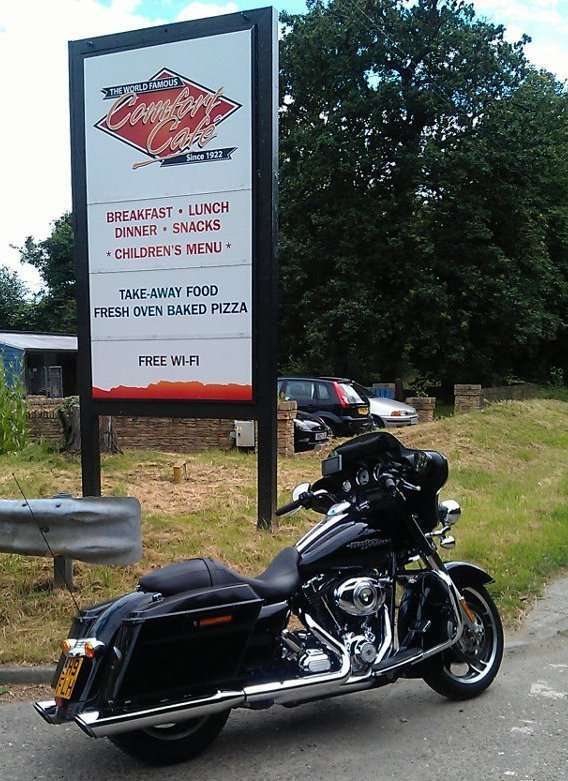 Photos always welcome! 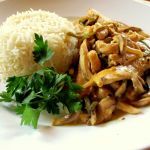 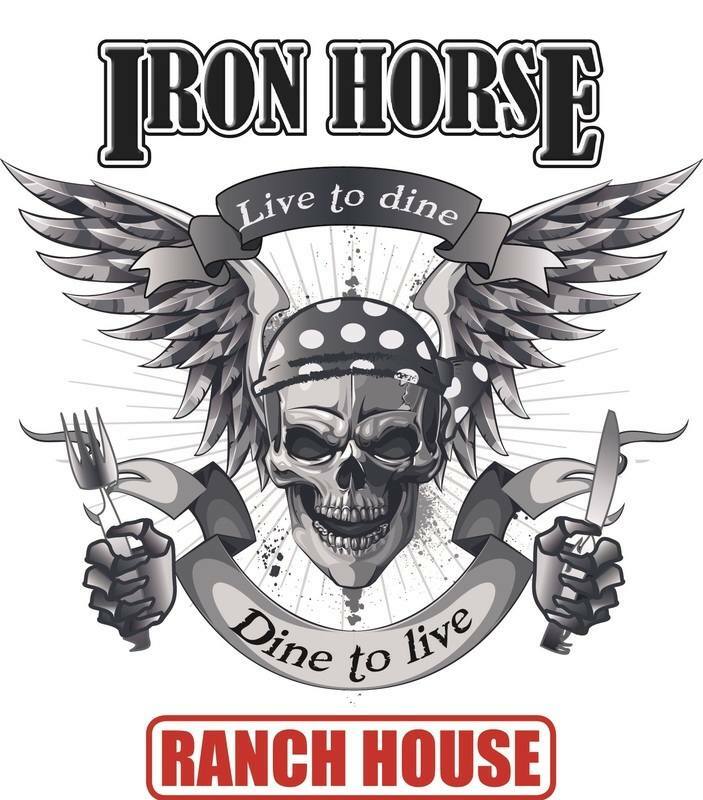 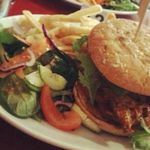 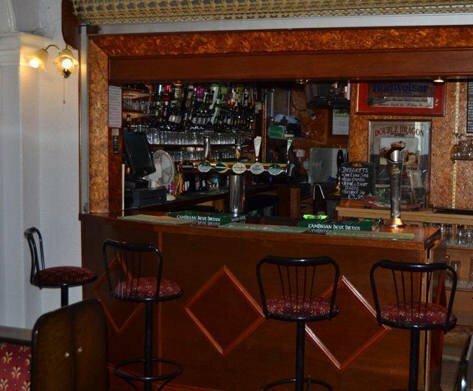 At the Smokehouse Bar & Grill enjoy a large range of BBQ and smoked delights, including various Burgers, Hot Dogs, Wings, Pulled Pork, Ribs, Chicken, Steak, Slow smoked Brisket, platters, sides and the awesome The Bar-b-q Blowout. 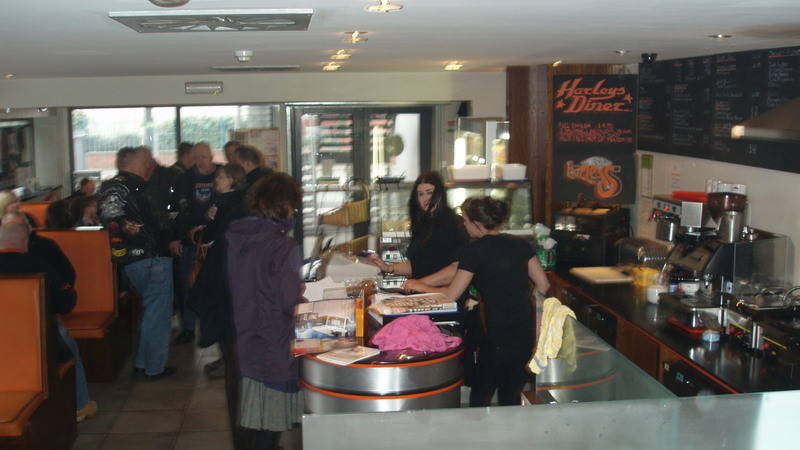 Also Sunday Roast and luscious deserts. 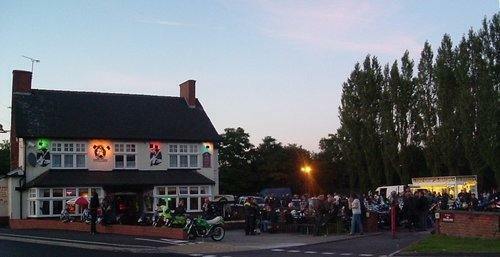 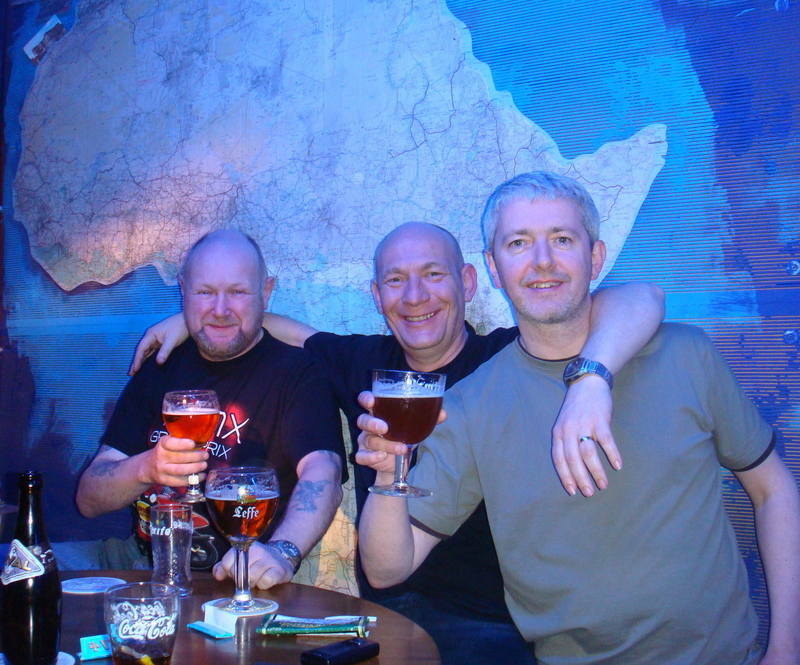 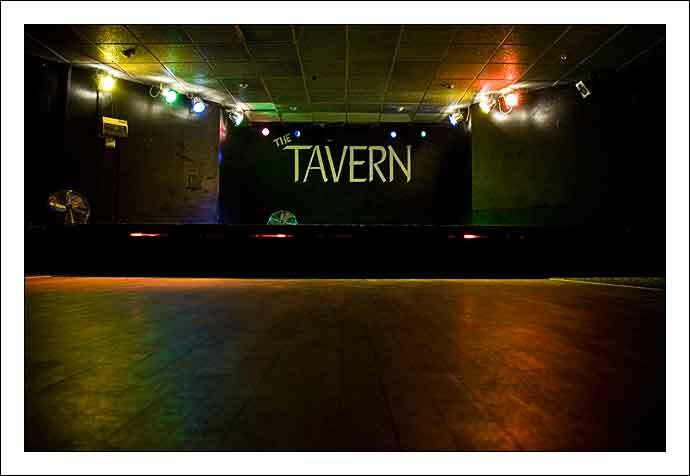 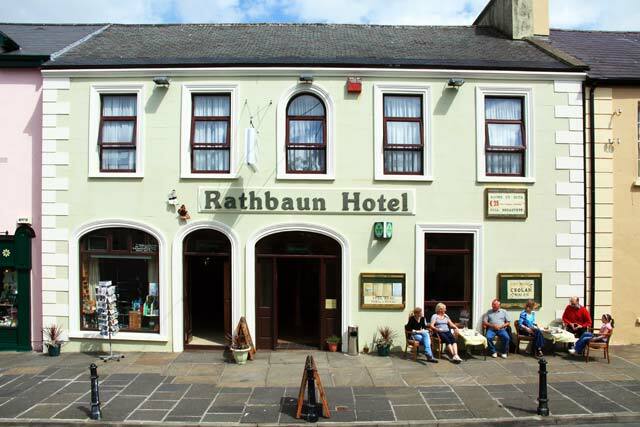 Regular live music events throughout the year. 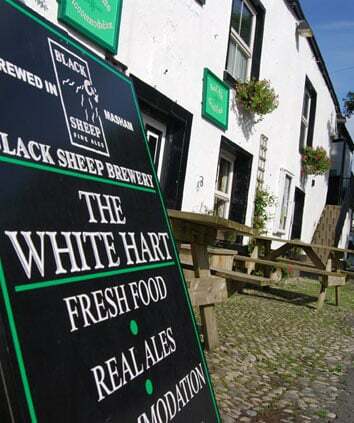 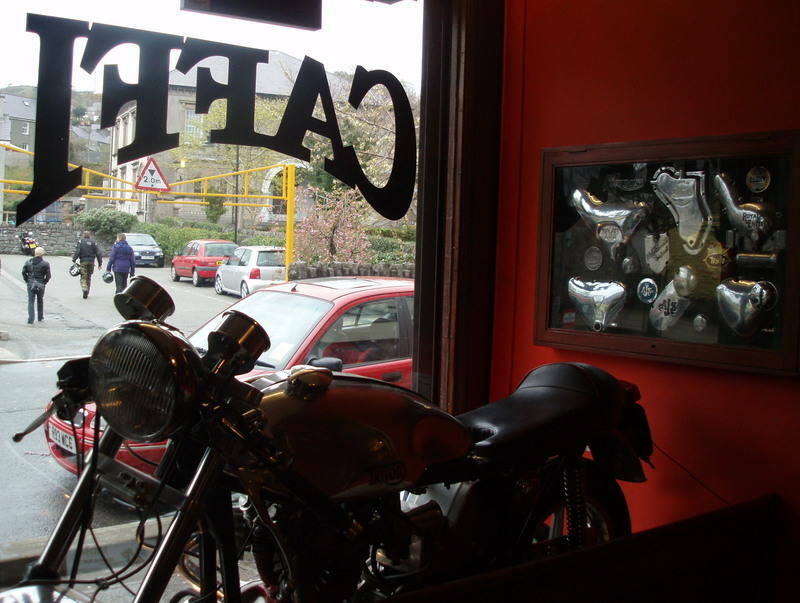 Open from 10am until after 11pm. 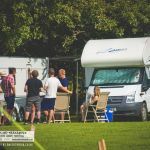 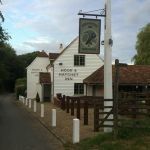 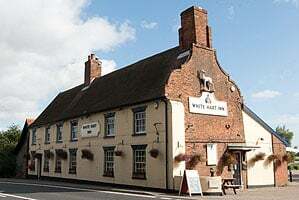 At the heart of the North Norfolk Coast, along the A149 coast road, in the small village of Burnham Deepdale, opposite Deepdale Church and yards from Deepdale Camping and the salt marshes, with independent shops, supermarket, fuel station, pop up shops and Deepdale Café. 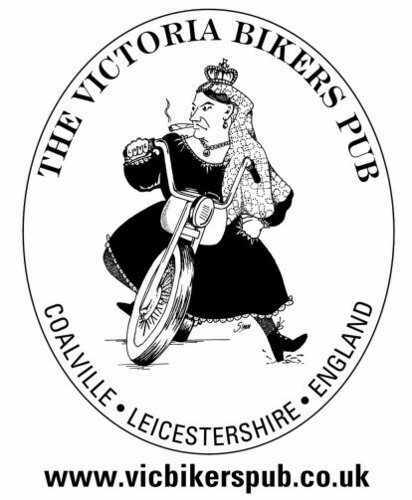 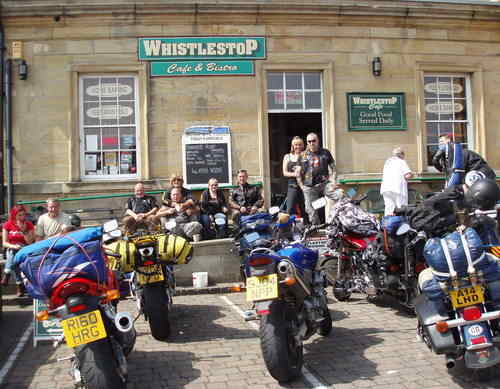 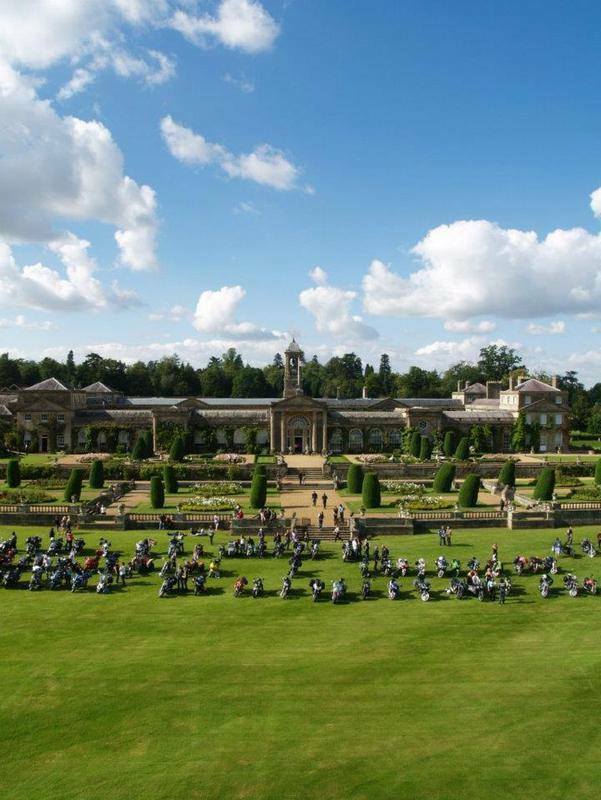 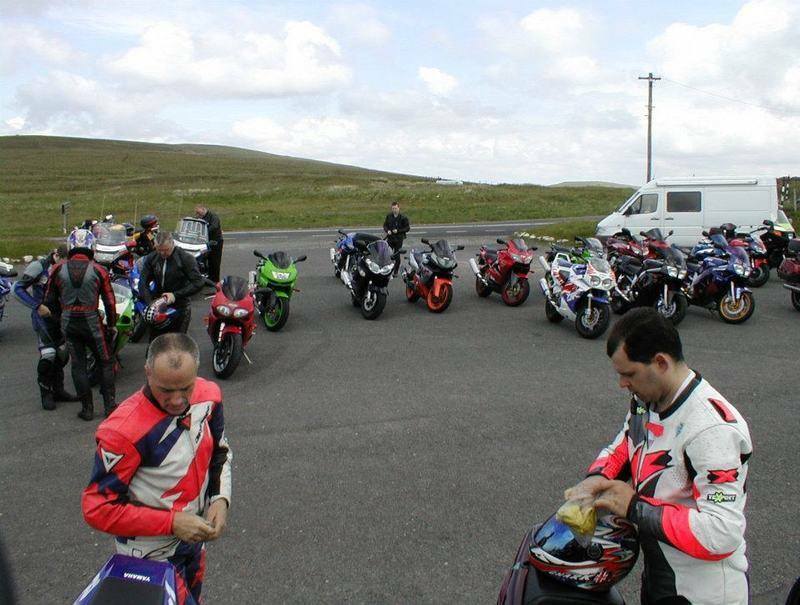 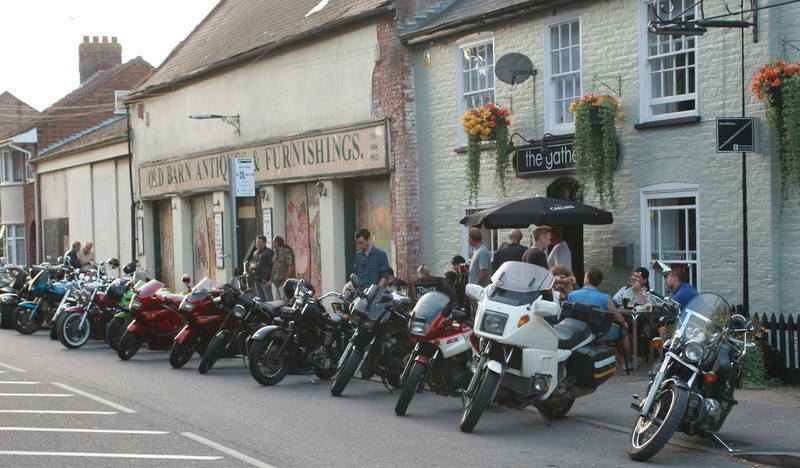 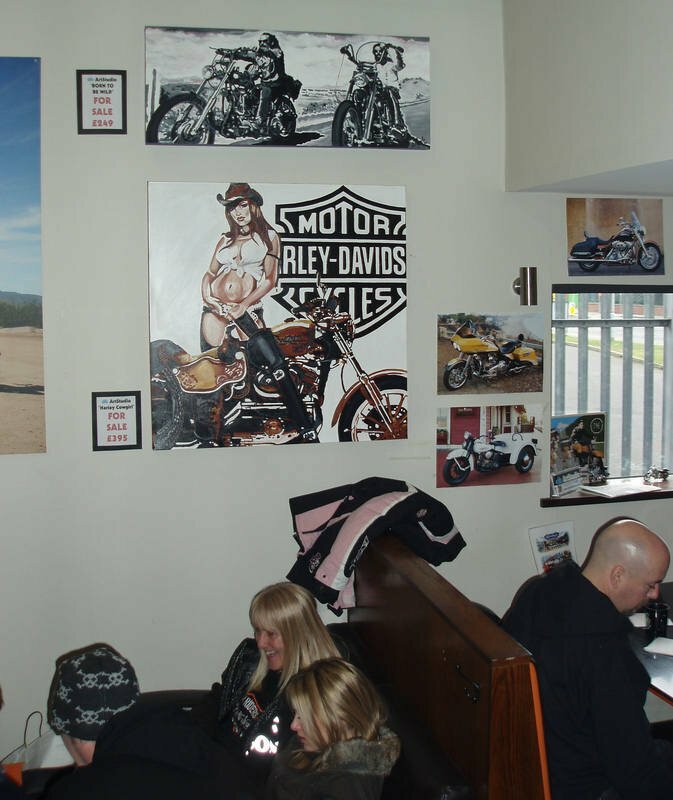 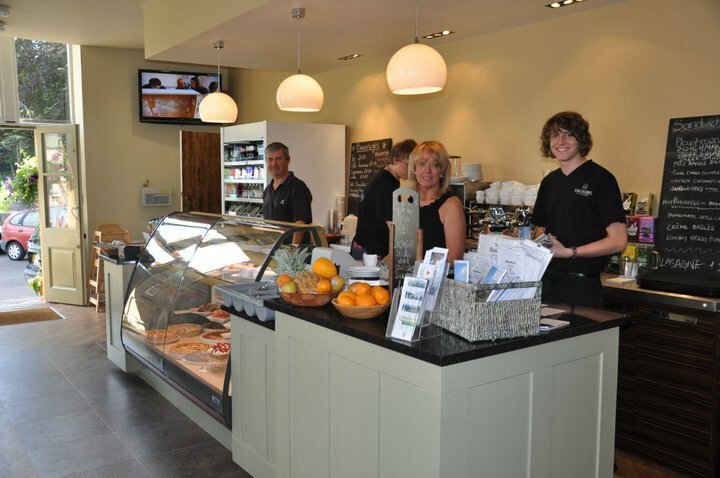 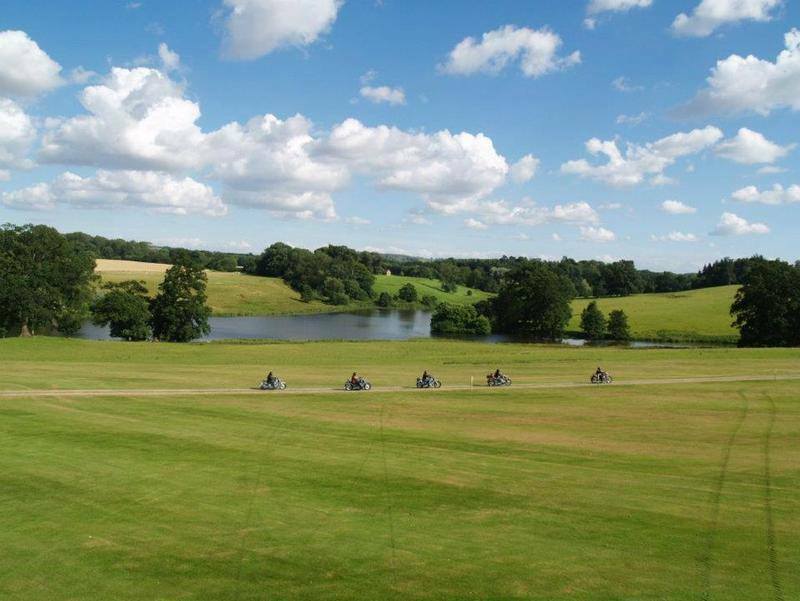 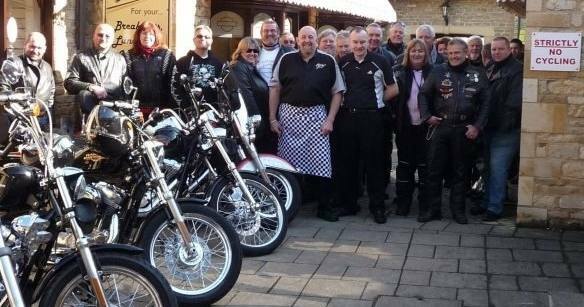 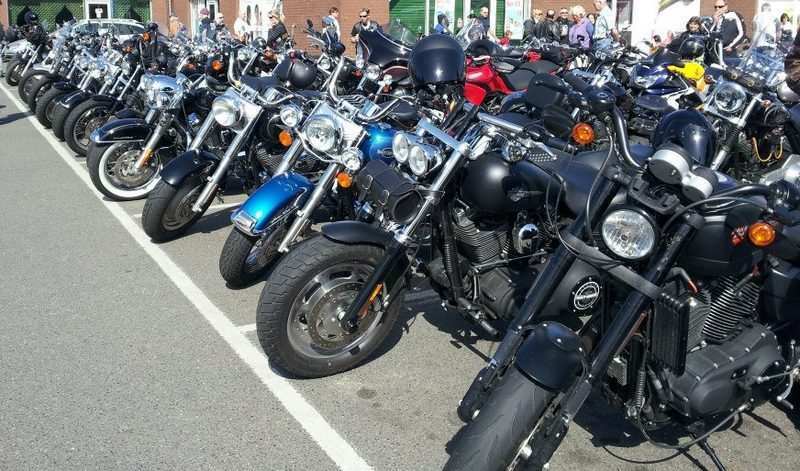 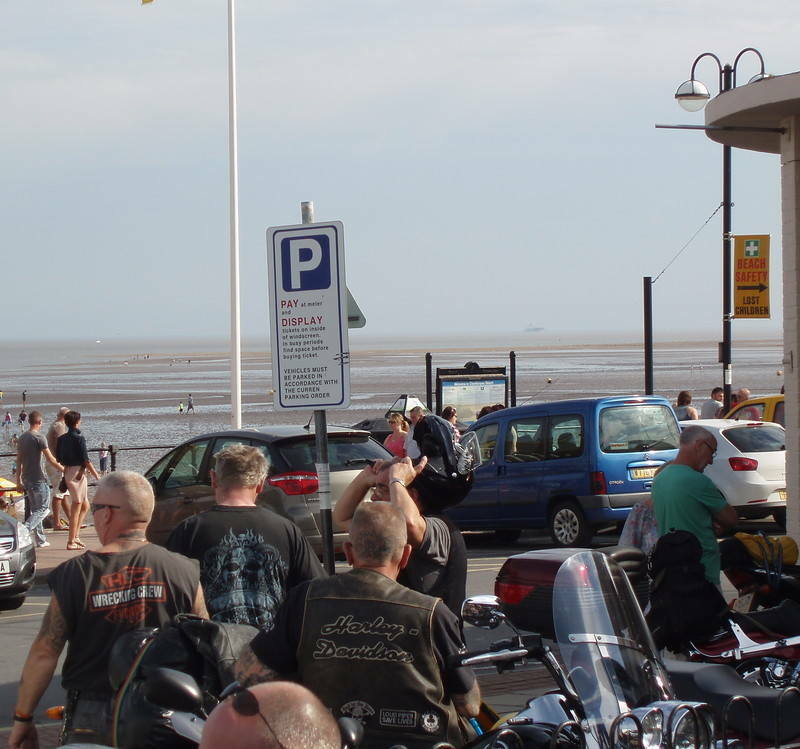 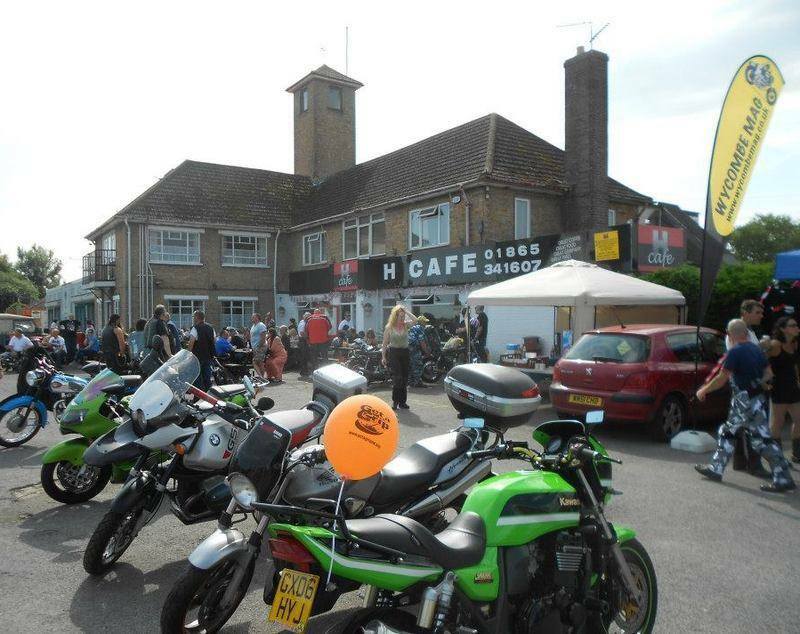 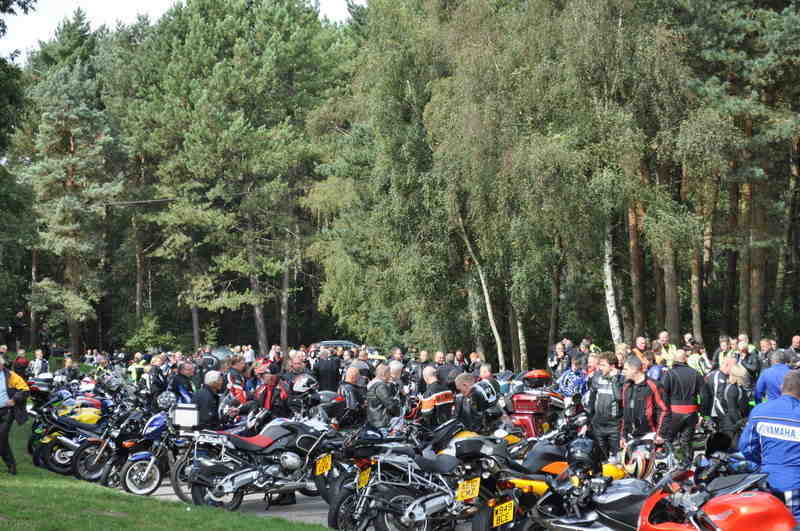 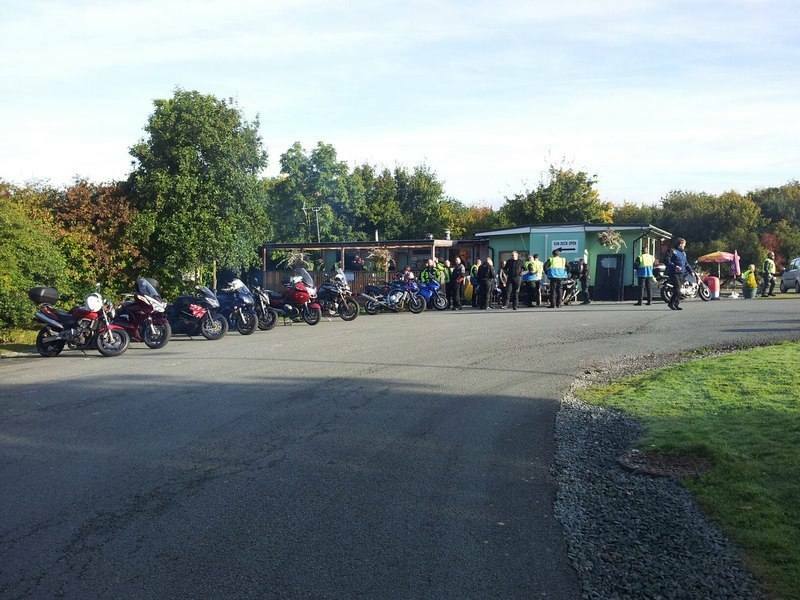 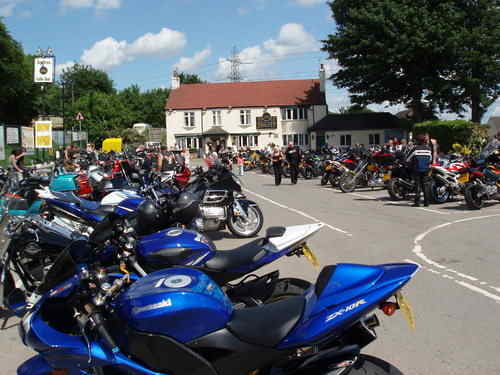 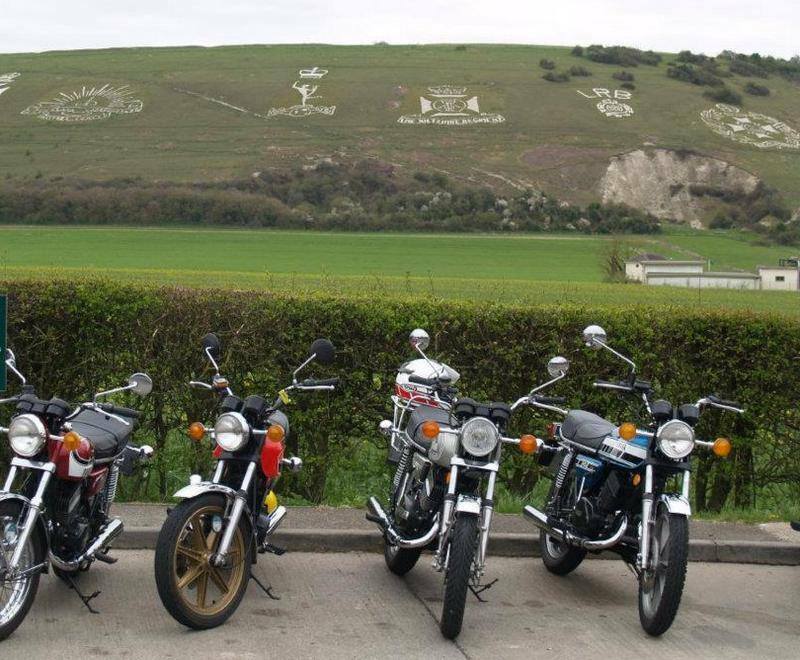 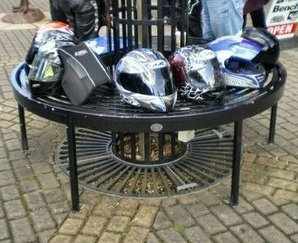 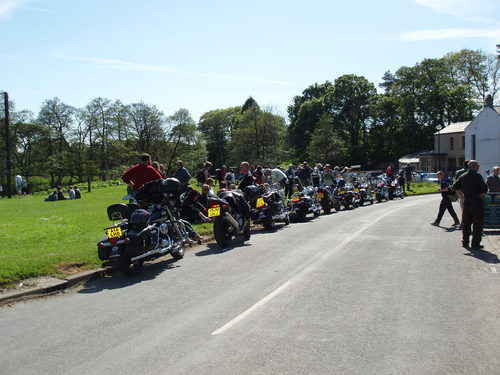 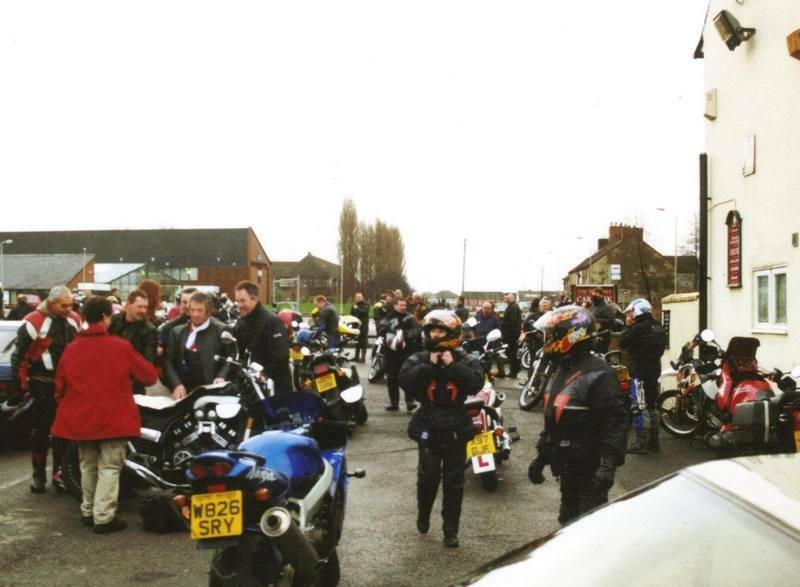 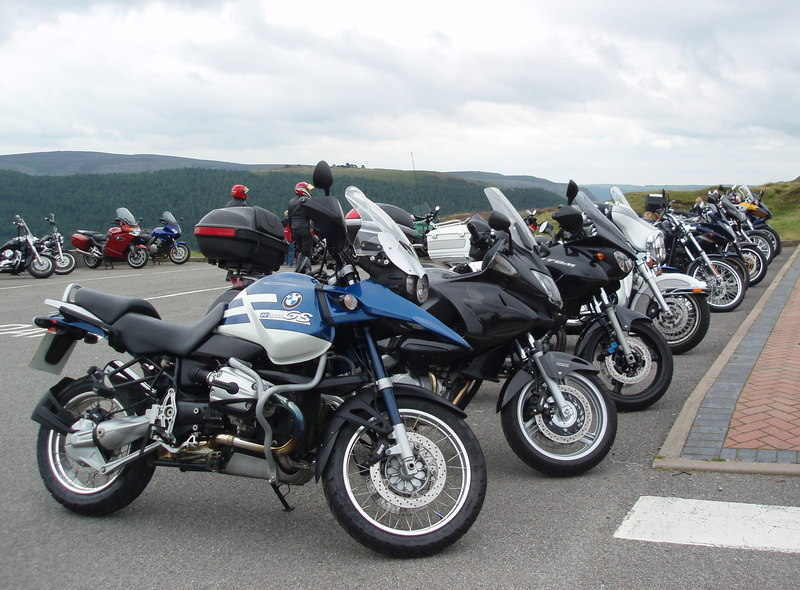 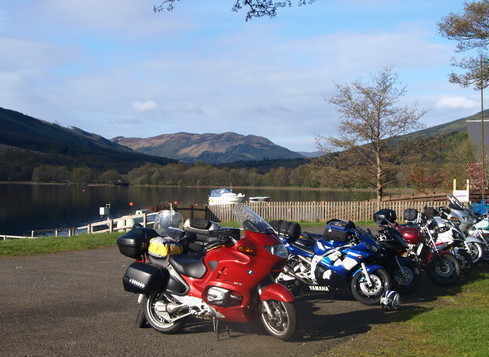 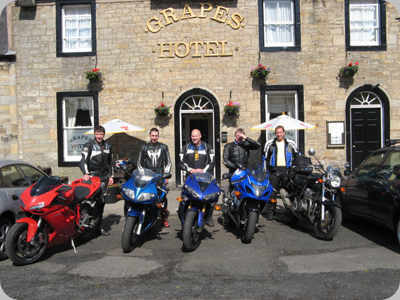 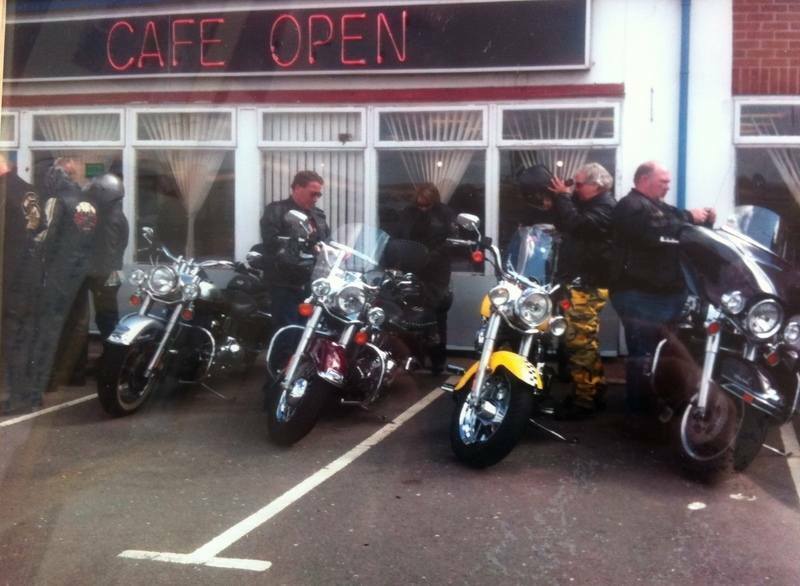 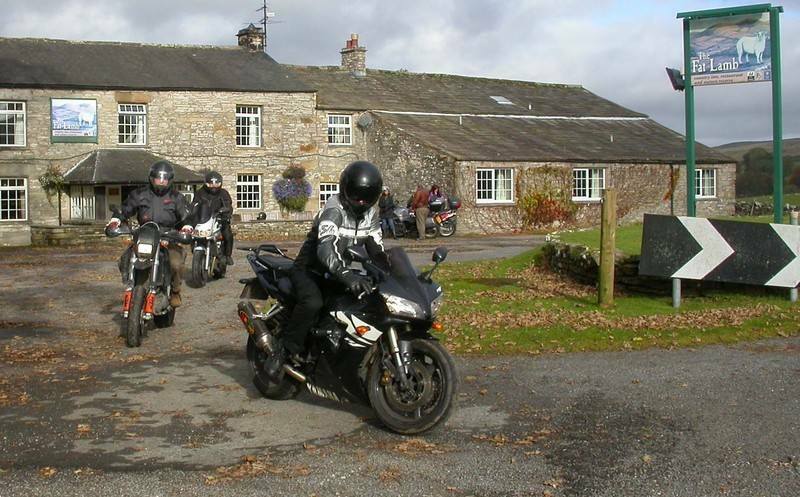 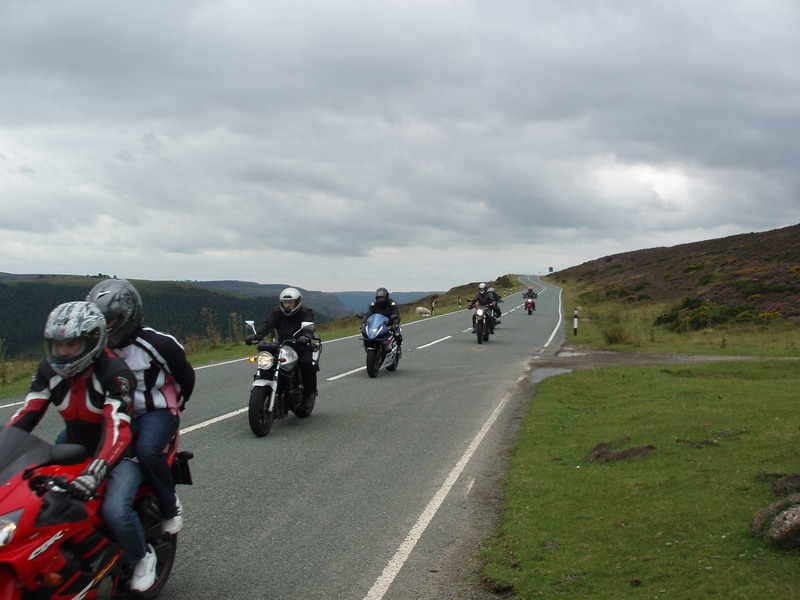 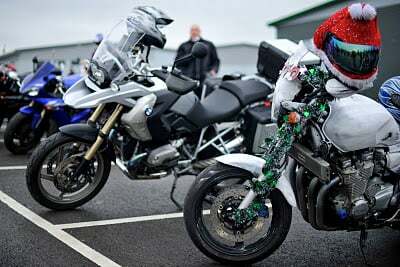 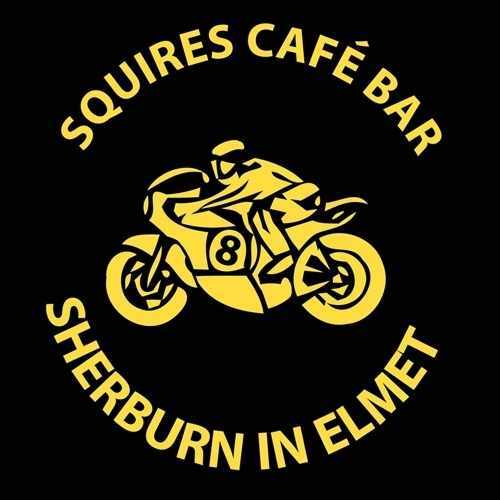 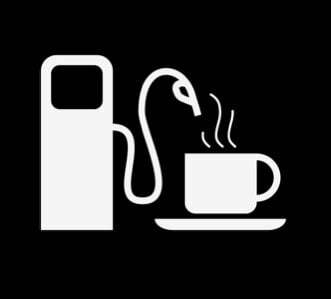 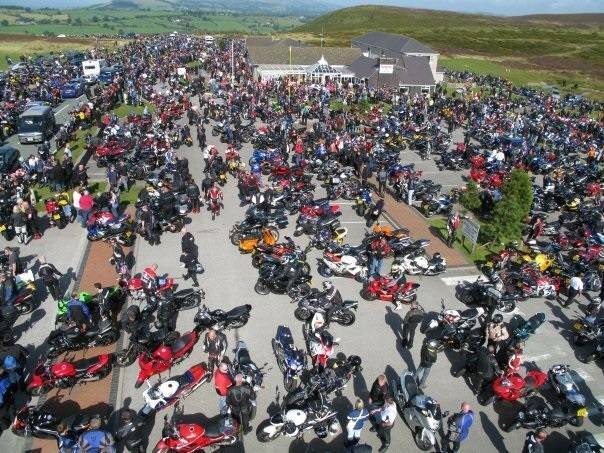 Welcoming to Bikers, whether you need fuel, sandwiches, a cuppa or fancy a stroll around the lovely shops! 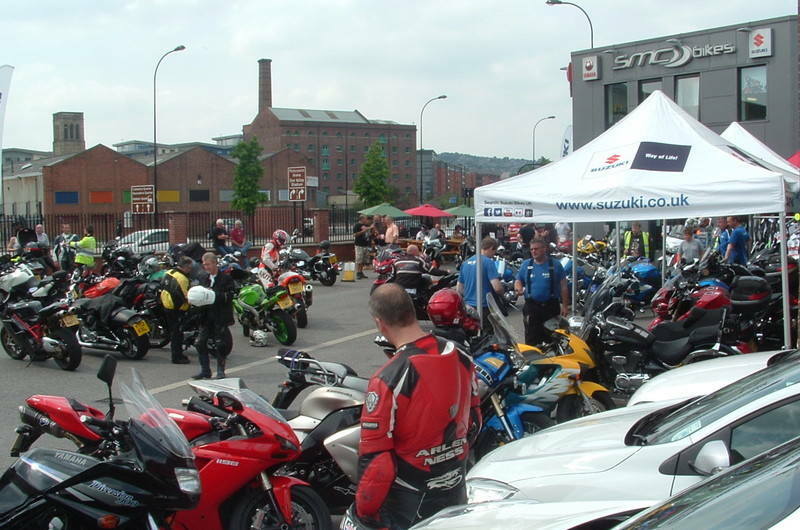 The supermarket offers fuel, a tyre pressure tester and jet wash. 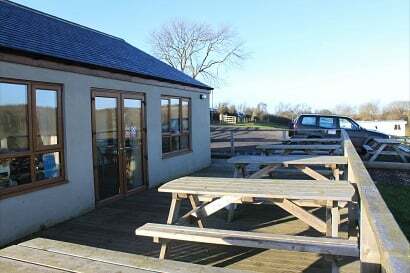 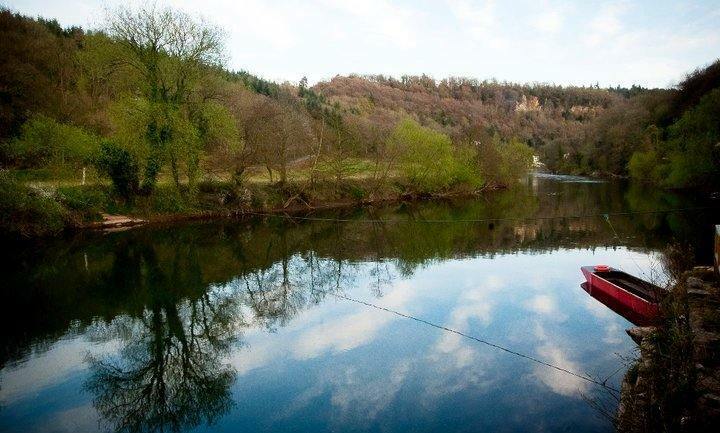 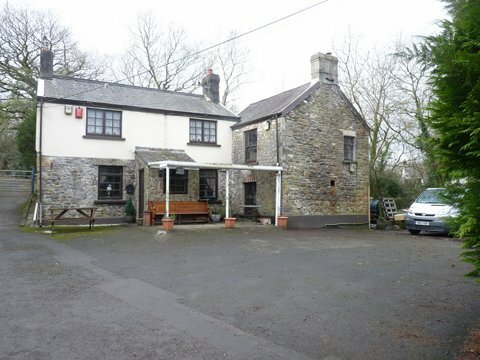 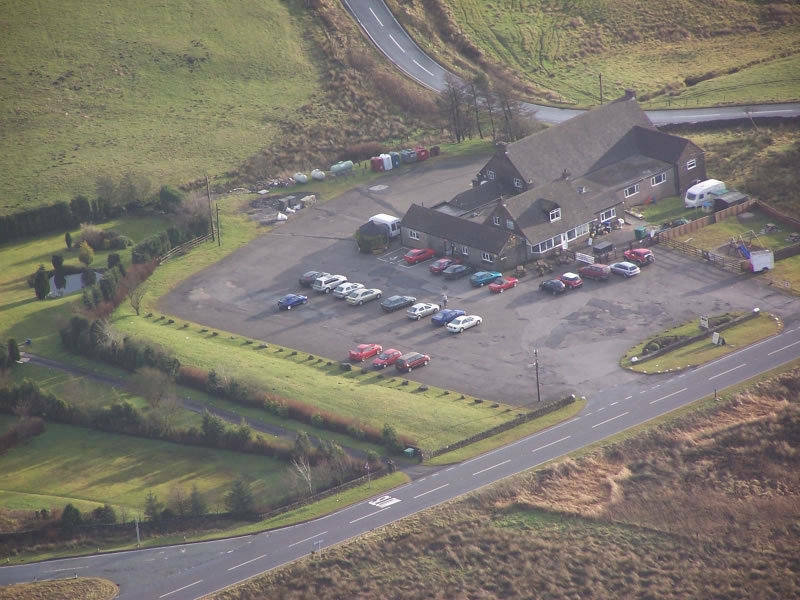 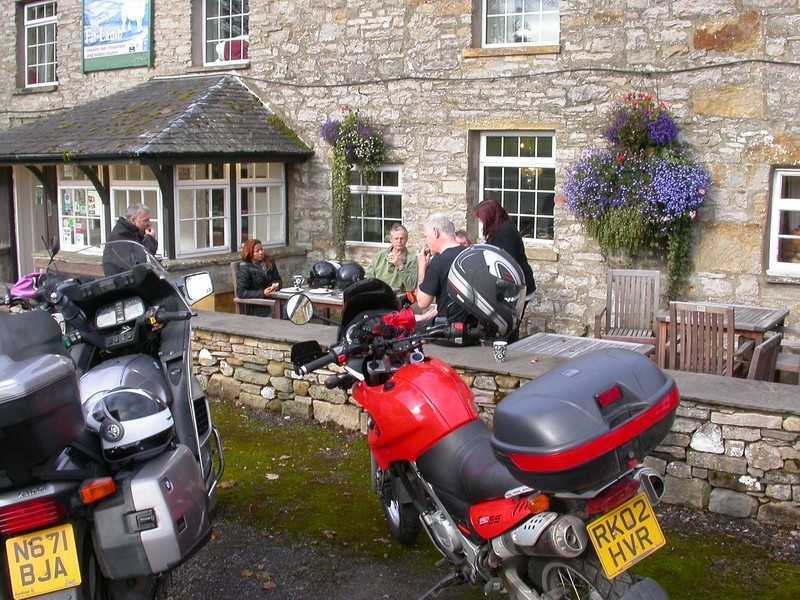 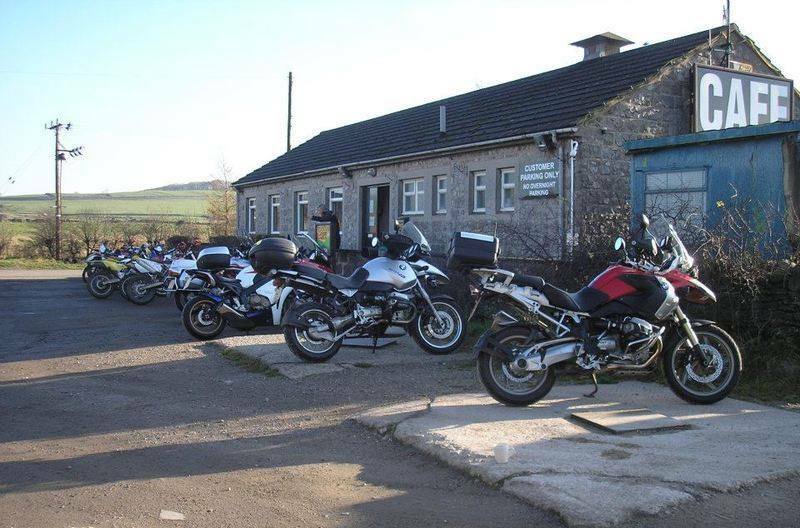 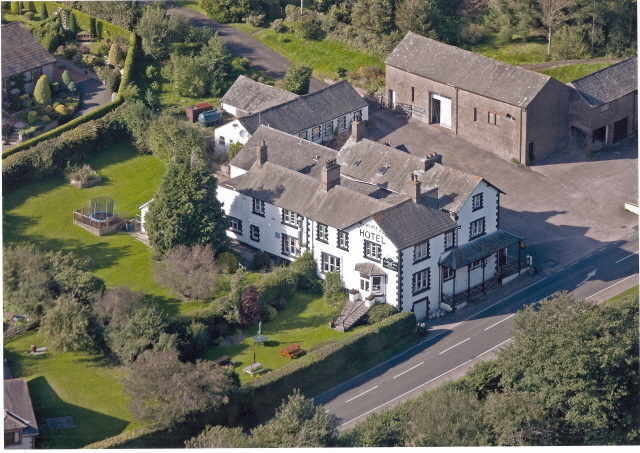 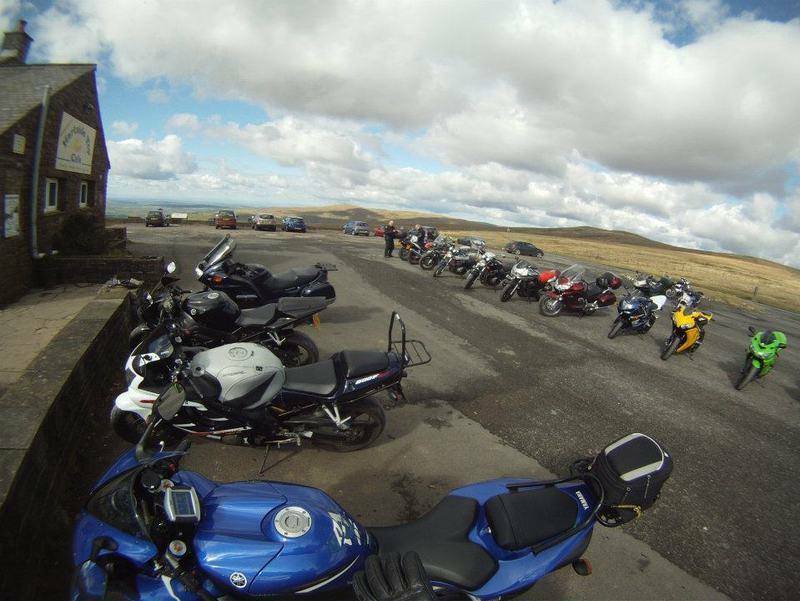 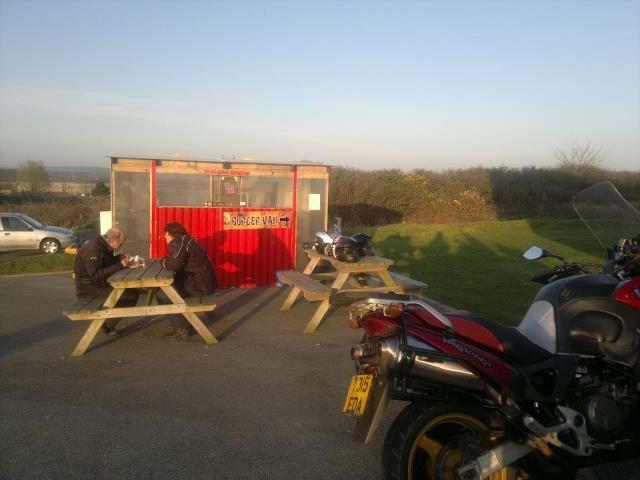 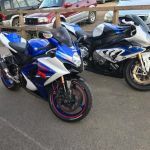 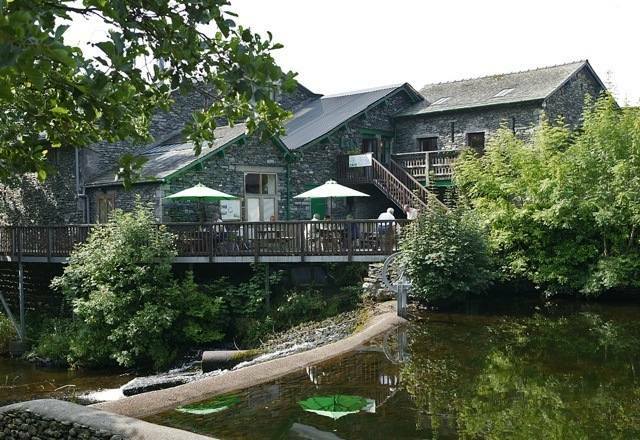 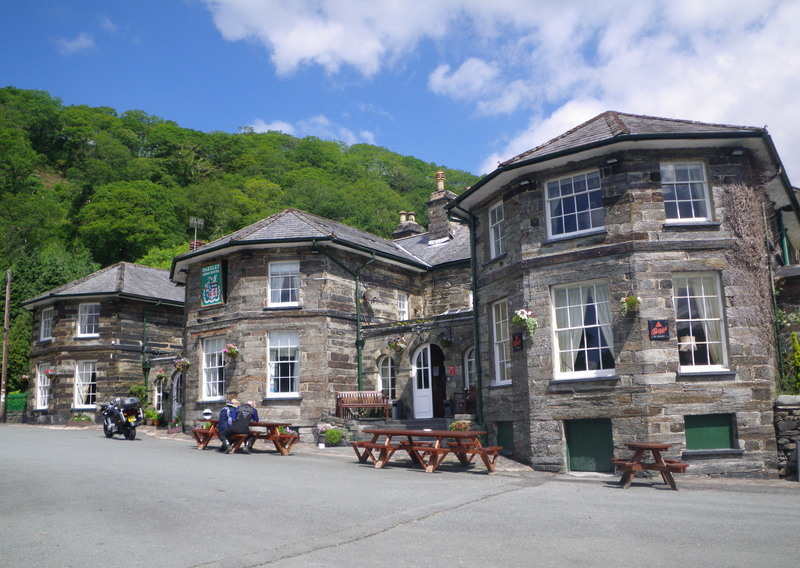 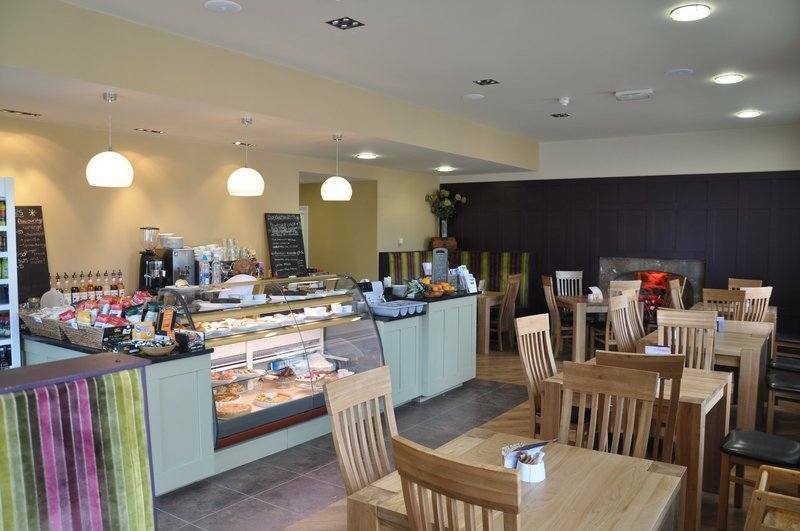 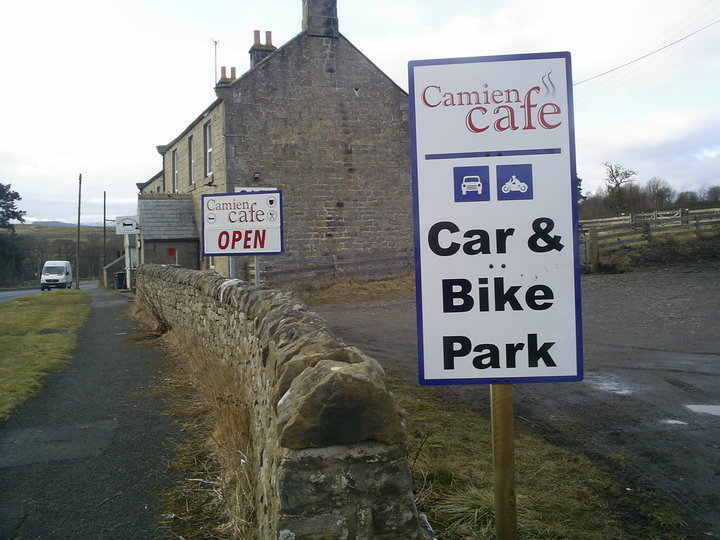 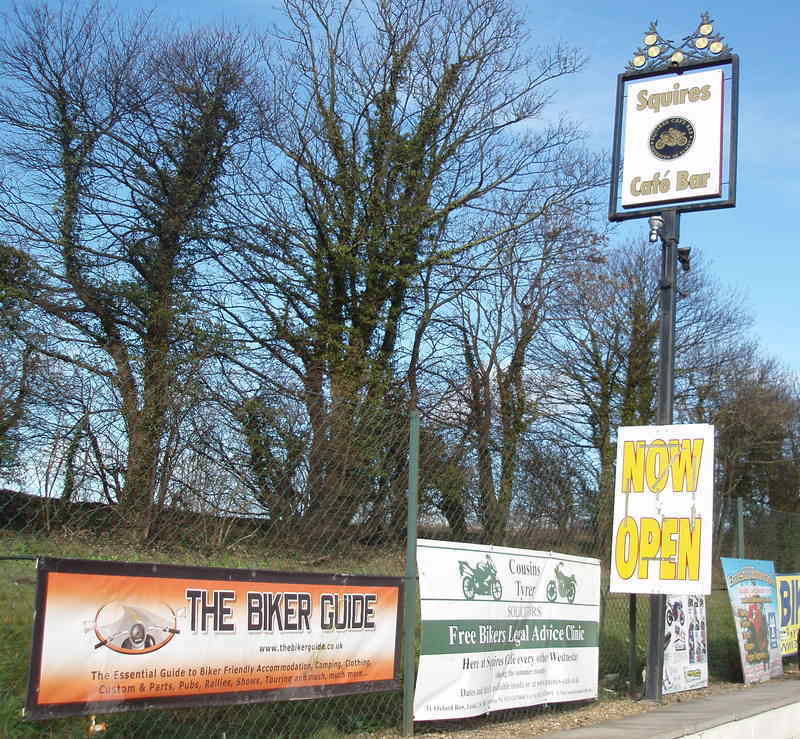 There is plenty of parking for bikes and plenty of space to sit inside or outside of Deepdale Cafe for a bite to eat. 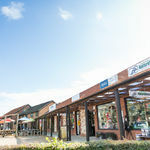 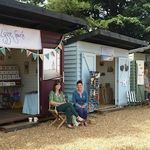 Open all year, Dalegate Market is a great little North Norfolk Coast hub whatever the weather. 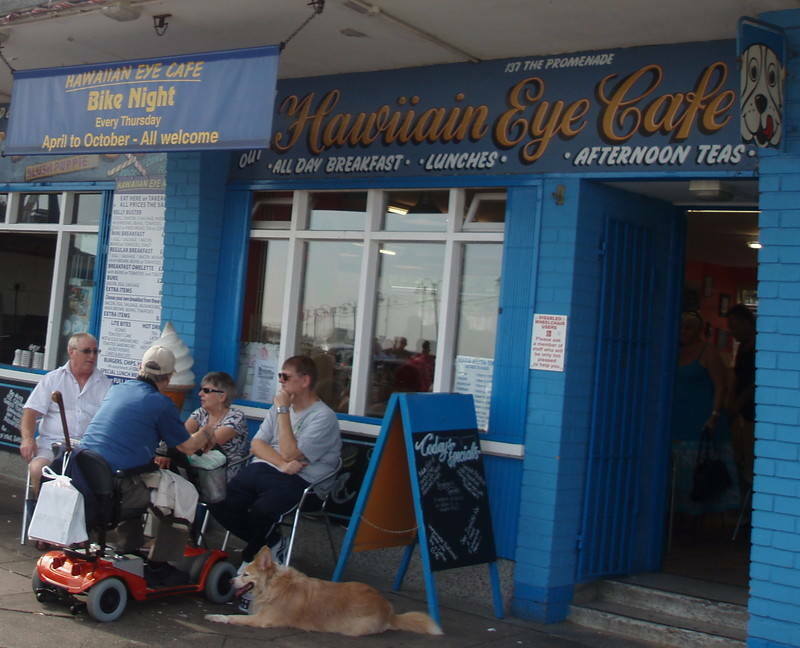 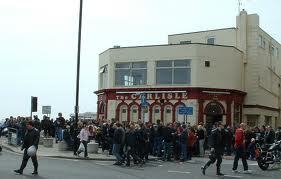 Since 1938 and probably the most famous cafe in the UK! 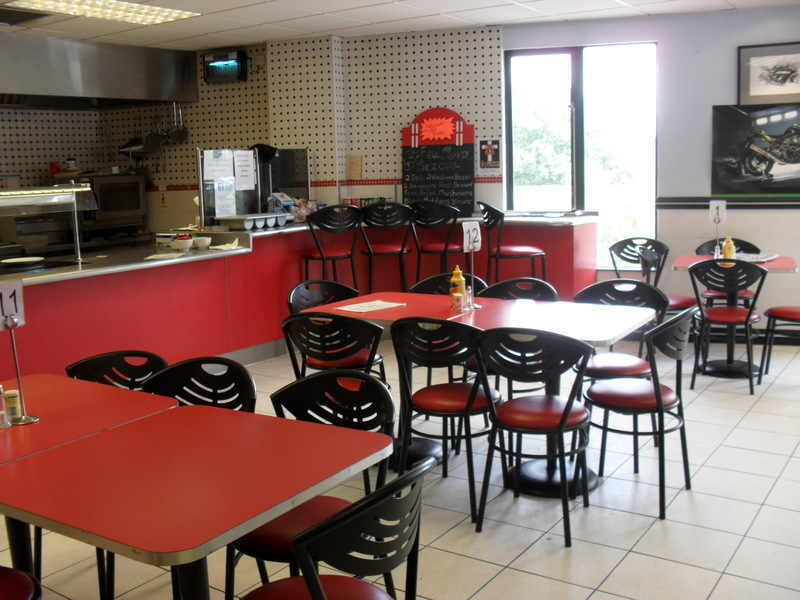 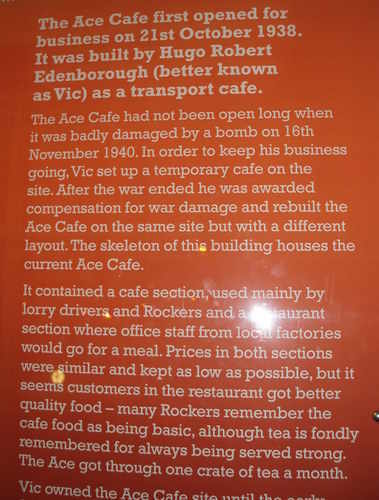 Originally a roadside cafe to cater for traffic, particularly hauliers, using the new North Circular Road. 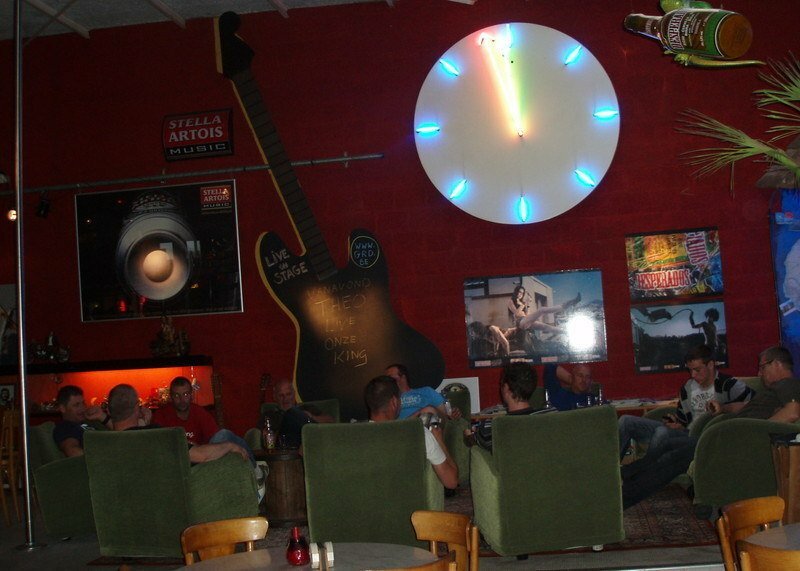 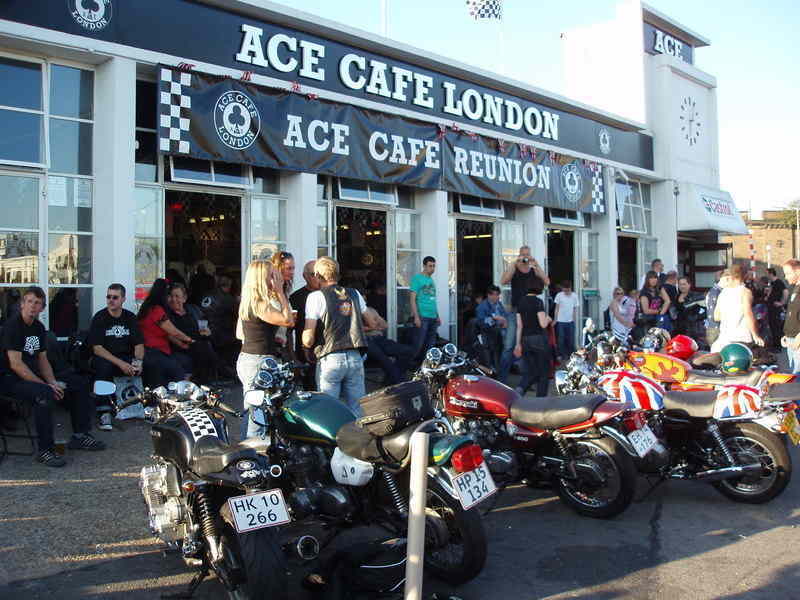 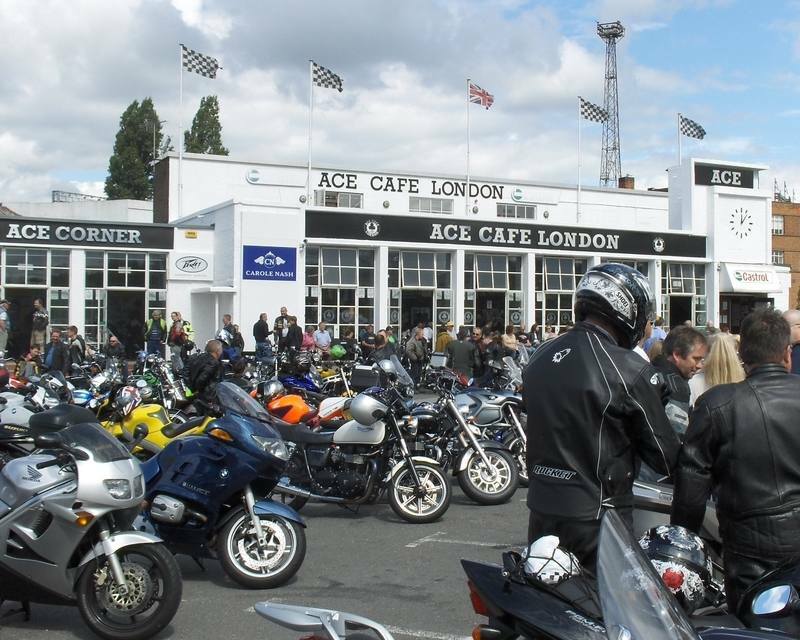 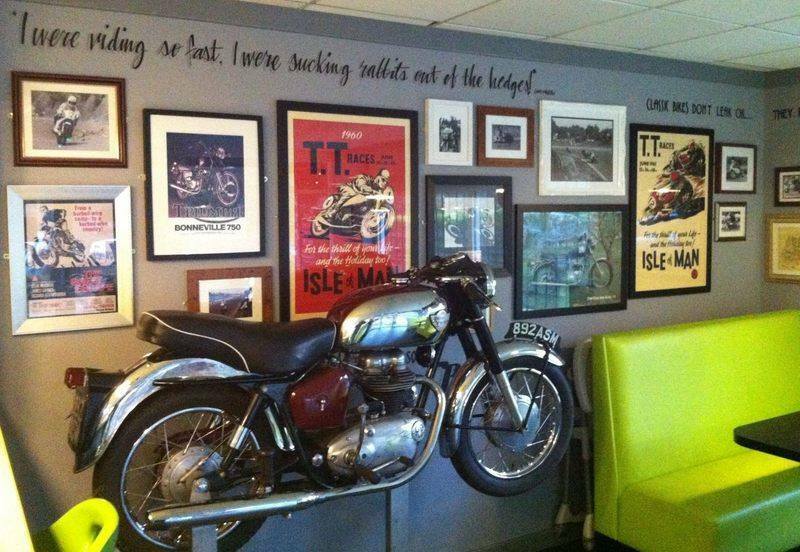 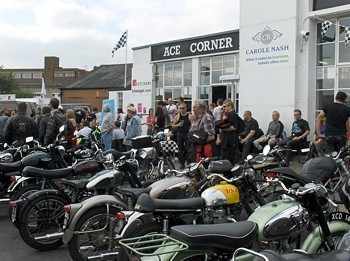 With its proximity to Britain´s then new and fast arterial road network and being open 24 hours, the Ace Cafe soon attracted motorcyclists. 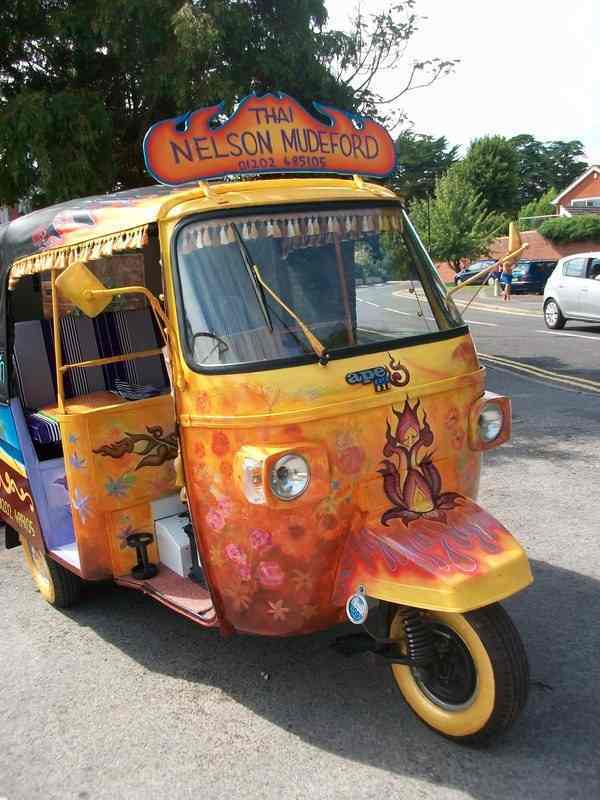 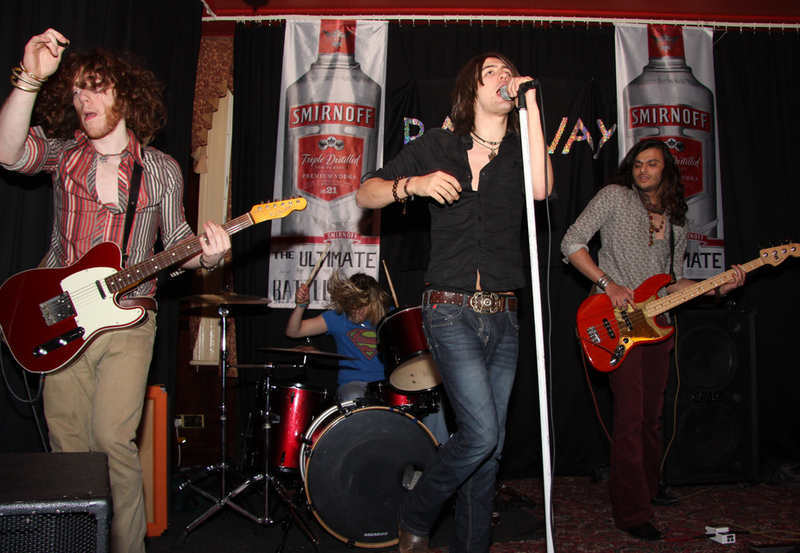 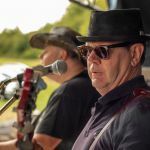 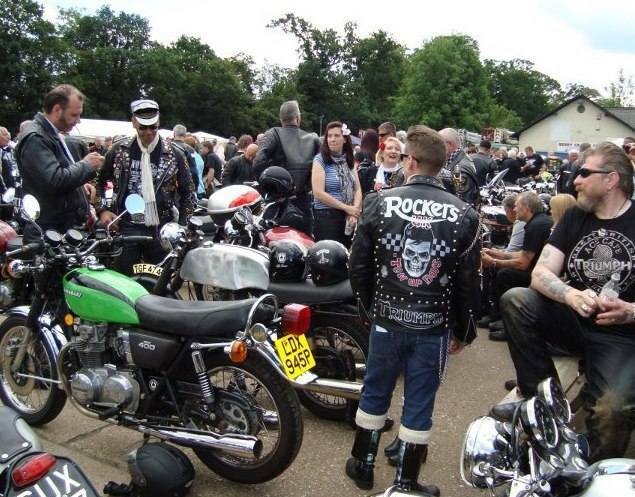 Many events are held throughout the year, including the Ace Cafe Reunion, Southend Shakedown and the Margate Meltdown, rock n' roll nights, etc... Great website with cool merchandise.